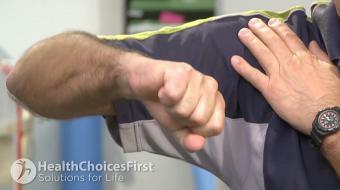 Shoulder dislocations that occur in the older population – we’re talking 40 years and up – if you’ve had a first-time dislocation, the big risk in that population is having an associated rotator cuff tear with that dislocation event or developing a post-dislocation stiff or frozen shoulder because you’ve been immobilized for too long. 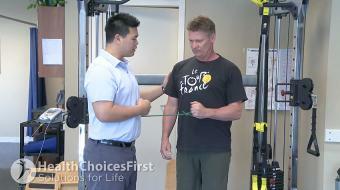 The key for those patients who dislocate the first time is to get into physiotherapy, get the arm moving, have a follow up appointment with either their family physician or get in to see an orthopedic surgeon to follow them along and test them to see that they don’t have or develop a frozen shoulder. 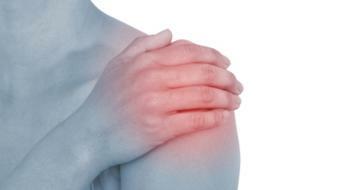 Or, have not had an acute rotator cuff tear, because the rotator cuff tear will likely need to be surgically treated. 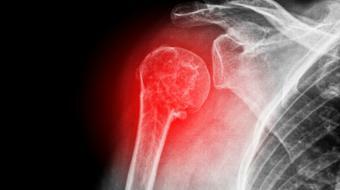 It’s the most debilitating of the injuries if you have it associated with a shoulder dislocation. 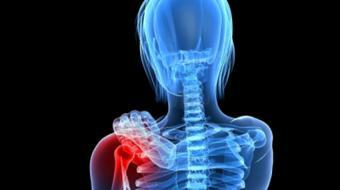 If you’ve suffered a first-time shoulder dislocation or have recurrent dislocations of your shoulder, you should rehabilitate with a physiotherapist, seek the advice of your family physician, and get a referral to an orthopedic surgeon so you can discuss the surgical management of this problem.